We offer aesthetically engaging solutions for the design of your portfolio, application, newsletter and homepage. For your upcoming exhibitions and events, we conceive appropriate flyers, brochures and info guides and bring you into contact with our in-house graphic designers, Alina Hoyer and Nils Poppe. We can also manage or advise you on your social media platforms for specific project and events or long-term media presence. 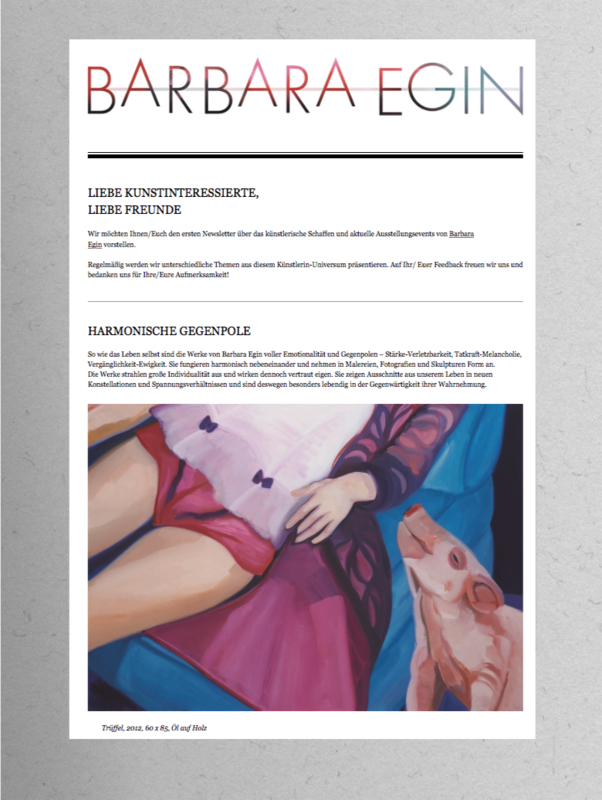 NEWSLETTER: In collaboration with programmers and graphic designers we develop custom newsletter formats for artists, galleries and businesses. We offer consultation for the content and graphic aspects and the utilization of newsletter programs. We offer technical setup, archive integration and hyperlinks to existing websites. PORTFOLIO: We support artists, creative and cultural organizations with the content and graphic design of portfolios, applications and proposals. 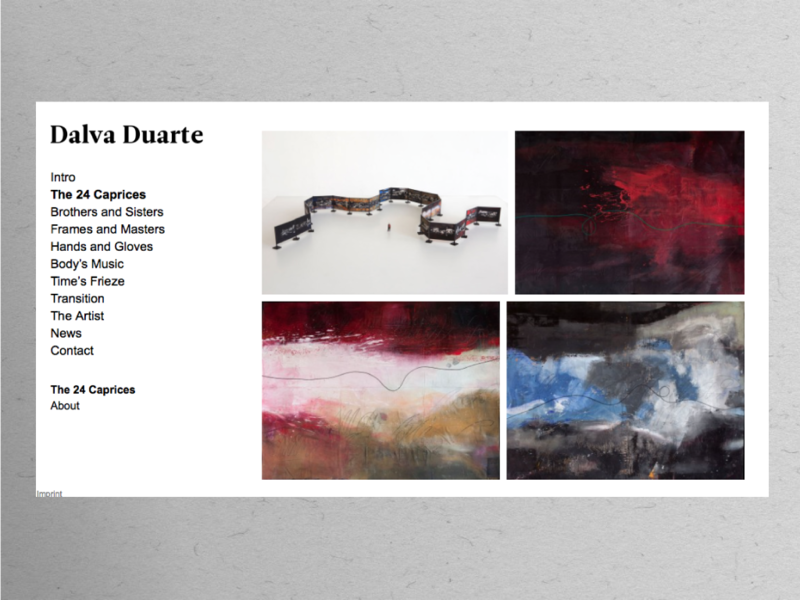 WEBSITES: art objective offers concept development, design and technical implementation of modern Responsive-Design-Websites. Also, we can bring existing websites up to date. We offer high- quality photographic reproductions of paintings and artworks using innovative photographic equipment for a perfect recording of the brush strokes and fine details on the surface of artwork. 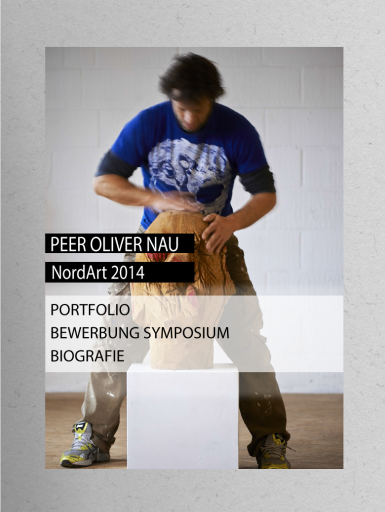 In preparation for a demanding application process, art objective supported the German sculptor Peer Oliver Nau in conceiving and designing his portfolio. 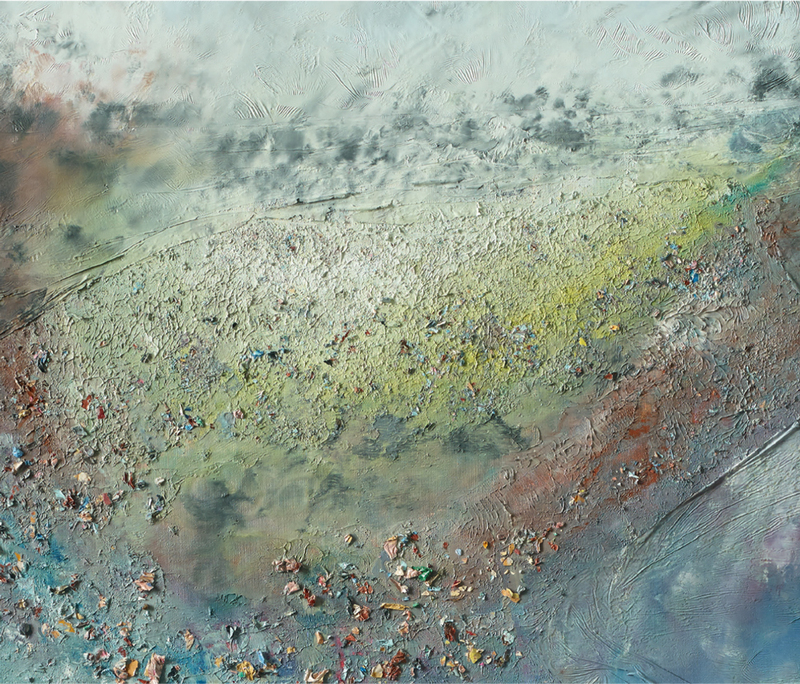 Presented was a selection of the artist’s works, placing his work visually and textually in the foreground. Planned art projects were outlined and certain stages in the artist’s career were highlighted in a short CV. 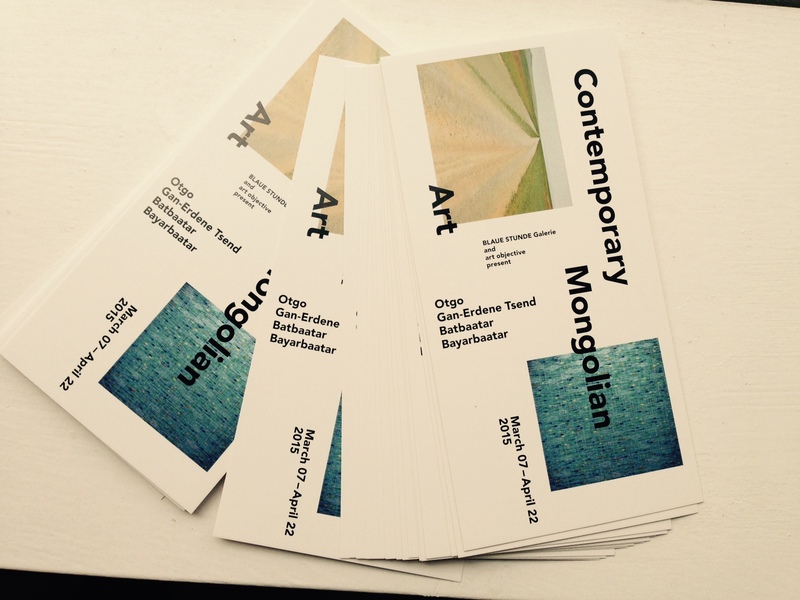 The application has been deemed successful by the Commision of the International Art Exhibition NordArt. For exhibitions and cultural events, art objective conceives aesthetically engaging flyers, info brochures, and quickly sends you an offer with no obligations. 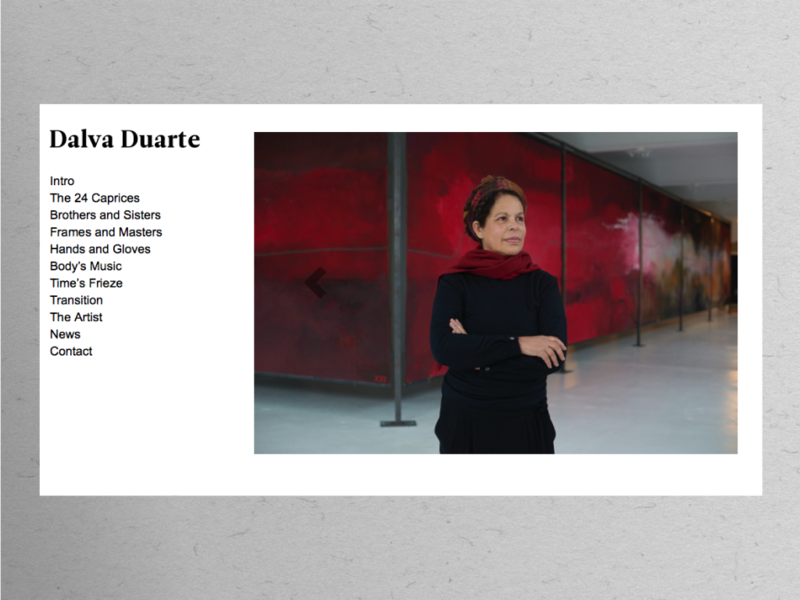 For the French-based Brazilian artist Dalva Duarte, we designed a new, modern and responsive website. 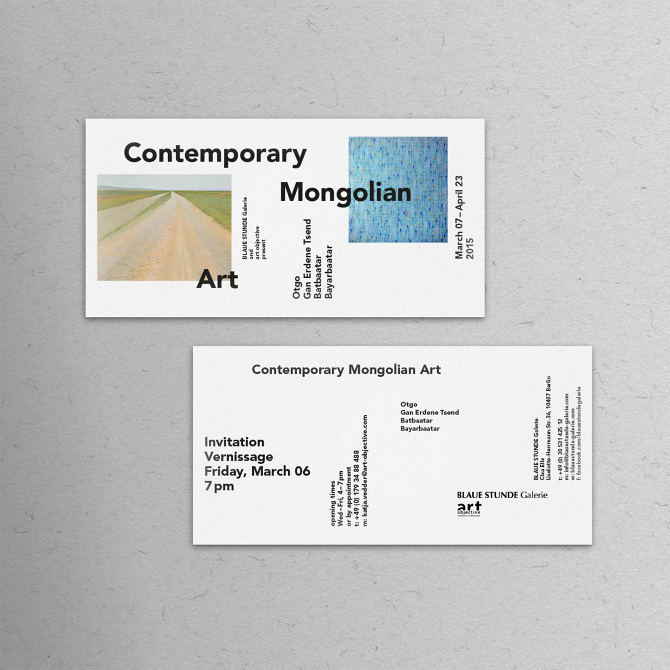 Our services include consultation regarding concept development, graphic design, assisting you will selecting works, and follow-up maintenance. For the German painter and photographer, Barbara Egin, art objective conceived a quarterly Newsletter that is distributed to a large network. 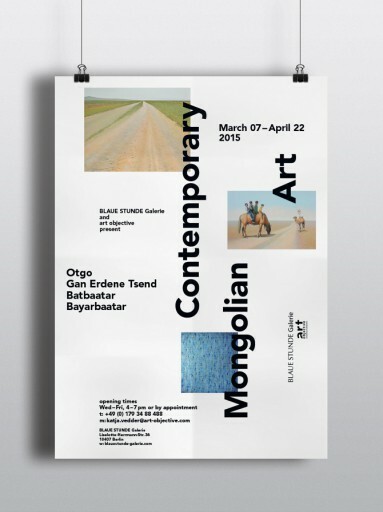 After discussing the artist’s wishes, we developed a visual and conceptual proposal that art historically presents selected works, lists participation in current art fairs and exhibition history of the artist.